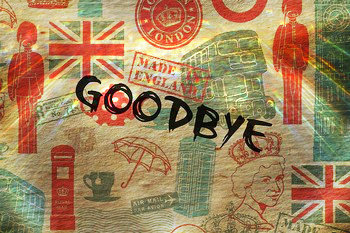 Saying goodbye doesn't mean anything. not how we left it. Copyright © Ms.Kinakoの 英検３級でもどうにかなる英語 all rights reserved.